Google and others invested $256 million into CrowdStrike, an IT company and FBI contractor. Since CrowdStrike has top secret clearance, so does Google. So do other investors. They all have "unlimited" access to the FBI's data, files, and surveillance information. It is illegal to grant non-FBI employees access to top secret information, according to a court ruling by Judge Rosemary Collyer, head of the Foreign Intelligence Surveillance Court (FISC). The data is being used by the Democratic National Committee (DNC) to regain control of Congress in November. It was also used in the Hillary Clinton Campaign for President. CrowdStrike has the only access to the DNC's computer systems. 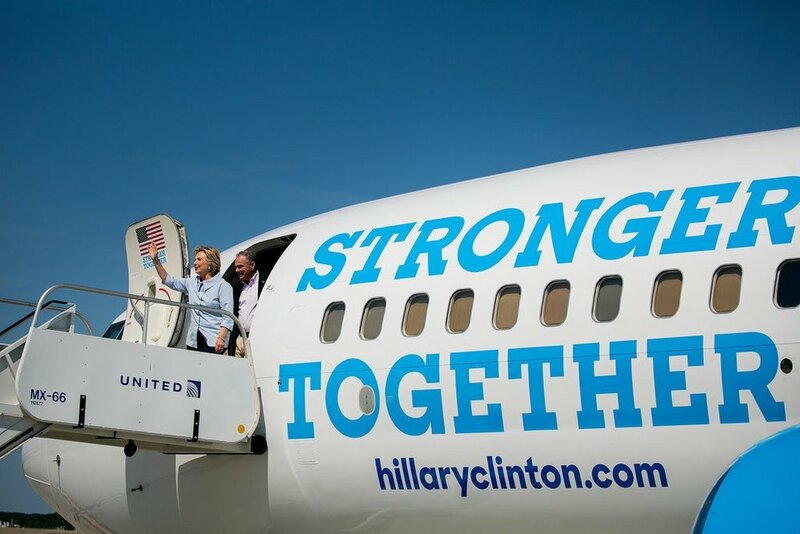 Google donated one of their planes for use by the Hillary Clinton Campaign for President. A venture capital company, Warburg Pincus, however, controls CrowdStrike. Warburg invested more money into CrowdStrike than Google. No one at Google is on CrowdStrike's Board of Directors. Warburg Pincus has two. They are Cary Davis and Joseph Landy. Warburg Pincus history dates back to 1913. The Federal Reserve System was Paul Warburg's idea. He represented the U.S. at the Treaty of Versailles conference that ended World War I. Who was sitting across the table from Paul in Versailles? His brother, Max, who represented Germany. When Warburg Pincus invests, it is always as majority owner. Timothy Geithner runs Warburg Pincus as its President and Managing Partner. Geithner served as President Barack Obama's Secretary of the Treasury. Geithner was also President of the Federal Reserve Bank of New York. When Bill Clinton was President, Geithner specialized in International Affairs at the State Department. Founded in 1966, Warburg Pincus has invested 60 billion in 780 companies in 40 countries. The firm is headquartered in New York. It also has offices in Amsterdam, Beijing, Hong Kong, London, Luxembourg, Mumbai, Mauritius, San Francisco, São Paulo, Shanghai and Singapore. Who else has the FBI's data? Where else will it be going? How will others use it? Hillary Clinton and her running mate, Tim Kaine. May 7 Google's Eric Schmidt is burrowing into Pentagon's artificial intelligence unit called "Project Maven"
Apr 30 What and who else is Robert Mueller investigating?